This timeless phrase couldn’t be truer. Exactly one week ago, the stock market took a record breaking plunge that thankfully recovered, but momentarily sent investors worldwide into a panic. Baby boomers across the globe experienced a day of dread, dismay, and doubt as they watched their precious retirement accounts fluctuate in uncertainty. History tells us that the stock market can be a very profitable source of investment, but it can also be the origin for a lot of bitterness and hard felt loss. 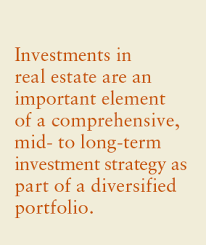 Diversification of your investments is key to not only protecting your assets, but allows you greater opportunities to experience the growth and success as it ebbs and flows throughout the many facets of the investment world. Like a wave, one avenue of investment may be strong and powerful one day, but calm and placid the next. 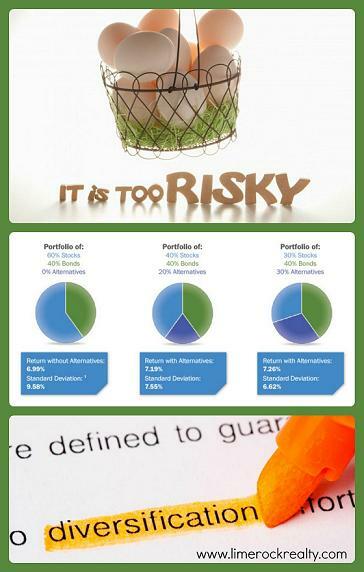 Diversification also allows for the distribution of risk so that losses do not entirely wipe out your efforts. 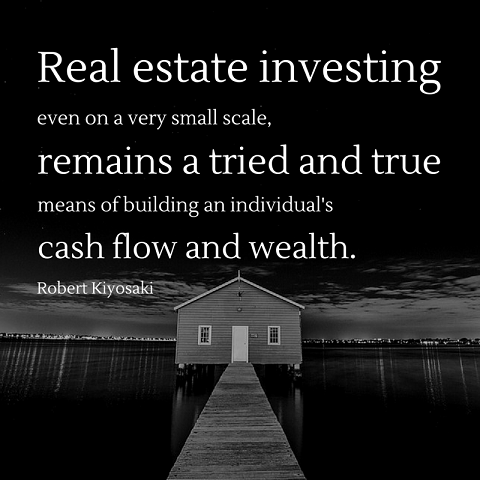 Real estate is a very tangible and promising option for investors who wish to expand their portfolio, especially here in the Triad area. Growth, an abundant population of individuals who rent, and a very encouraging selection of well-priced homes is the perfect combination for a profitable investment. Just like any area of investment, it is imperative to make wise choices, calculate risk, and have a realistic idea of the potential return on your initial investment. The next series of blog posts on our website will help to illustrate why real estate is such an exciting form of investment, how to tell if the investment is worthwhile, and the most cost effective ways to acquire it. 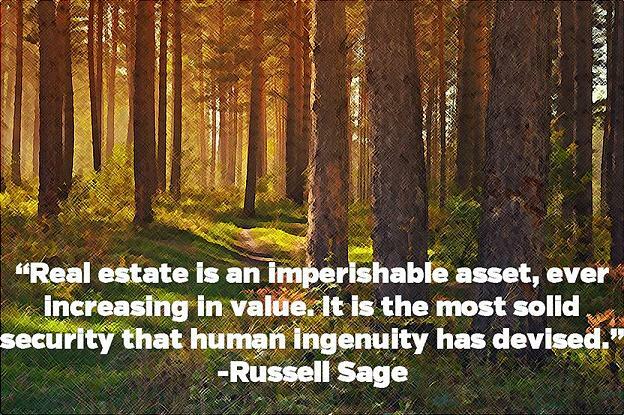 We look forward to sharing this information with you and we are happy to answer any questions you may have about exploring investment real estate. Let the dedicated professionals at Lime Rock Realty help you to diversify your portfolio and distribute your eggs into a few different baskets. Give us a call today!